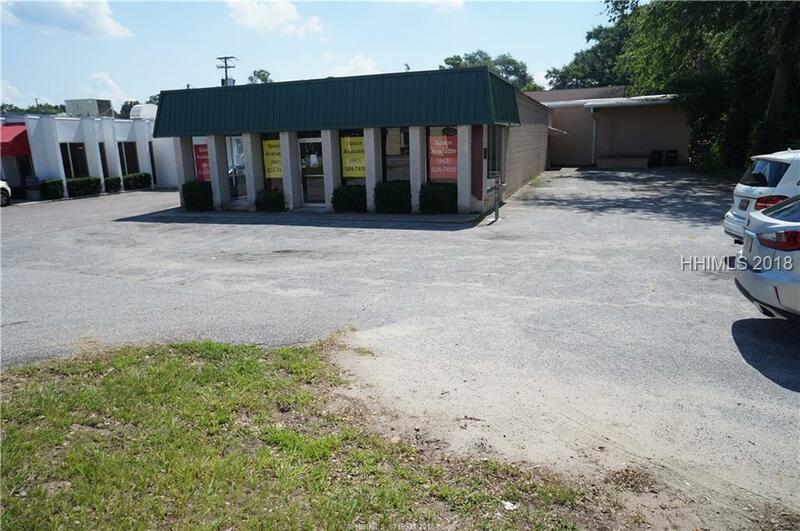 Freestanding 8,975 sf retail/warehouse building with frontage on Ribaut Rd. 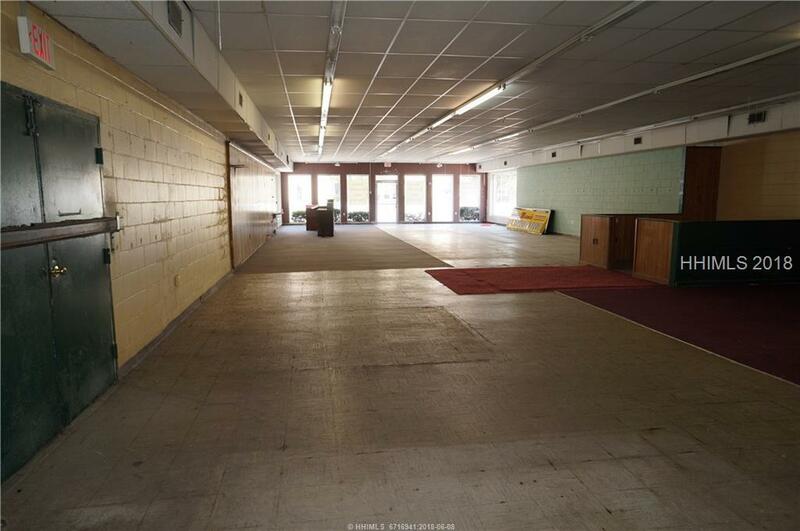 The building consists of 2,975 sf of retail and about 6,000 sf of warehouse with a dock high loading door. Zoned T5-UC which allows for a myriad uses. The warehouse has 12' clear height and several offices built in that can be removed for a wide open span of warehouse if preferred. HVAC is nearly new. 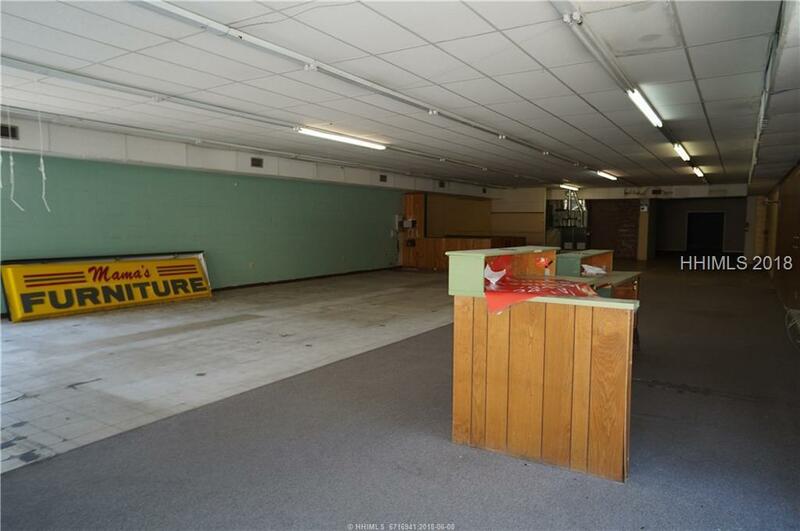 The property was occupied by a furniture company for over 40 years and would be ideal for a similar retail use. Given the tremendous location, it would also be an ideal redevelopment opportunity for anyone looking for a prominent location.